Quality all round from our golf professionals and the Pro Shop. 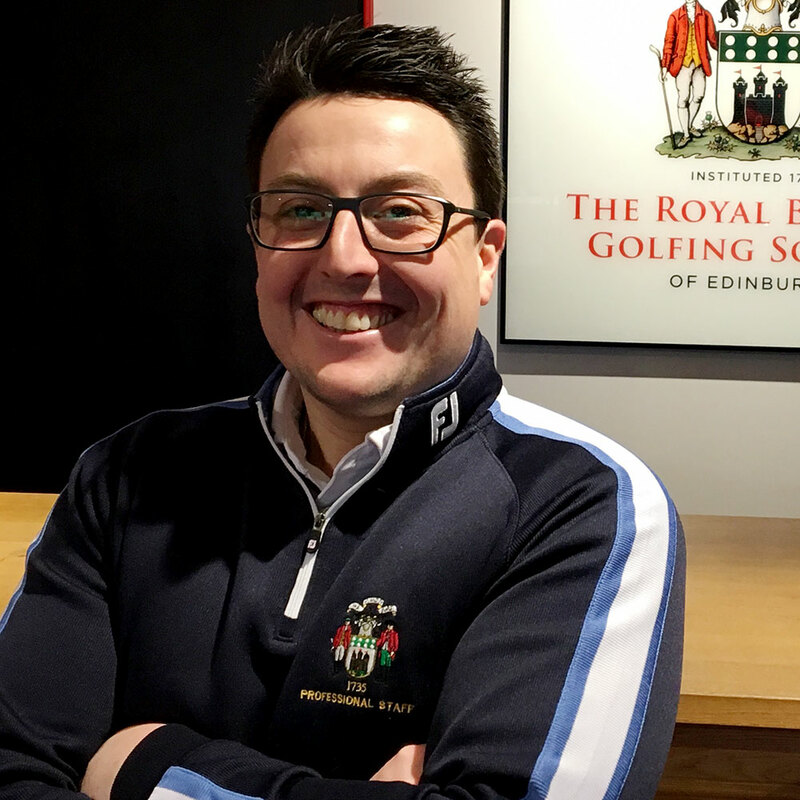 Our resident Society Professional, Steven Brian, has one priority at The Royal Burgess Golfing Society: to make the ‘The Royal Burgess Experience’ on the course a truly exceptional one. Let our Golf Team help you get to the top of your game with a one-to-one coaching session or simply some advice on clubs. You can find them in the Pro Shop or on 0131 339 6474. Steven was appointed Society Professional in 2002, after nine years as the Assistant. He has built up a reputation as a talented coach, starting at club level, then county, and finally to international coaching. Paul started work at the Society in 2016 and has signed up to take the PGA Degree course at the University of the Highlands & Islands. Paul formerly played two seasons on the EuroPro Tour. Leigh joined the Society in March 2018. He previously spent a number of competitive years playing as an amateur, including one year spent in West Virgina, USA, playing for the Davis and Elkins College. 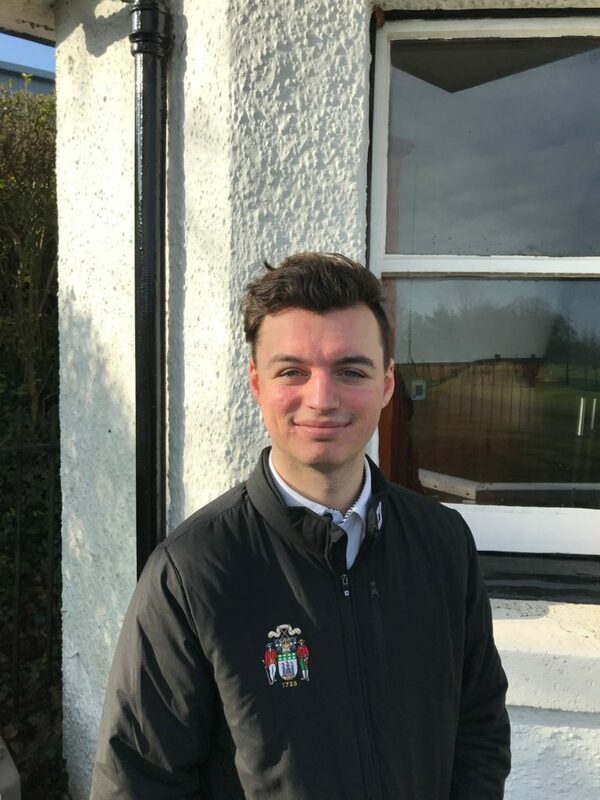 He recently enrolled in the PGA Diploma course at The University of the Highlands & Islands, and looks forward to getting started in September. The shop stocks both Footjoy and Under Armour clothing, each highly regarded in the golfing world. Our woollen wear is provided by the bespoke Peter Scott of Scotland. 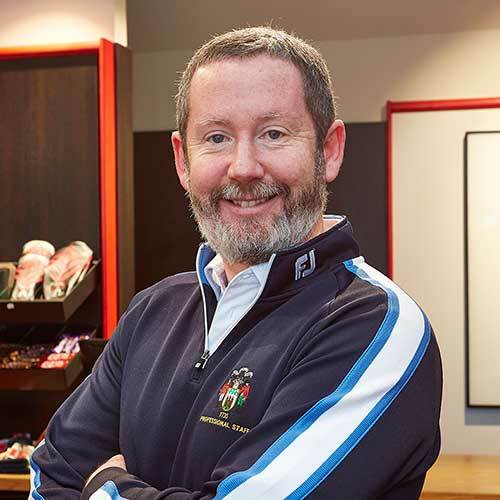 The Royal Burgess is one of only four Titleist Scotty Cameron putter fit centres in Scotland. We are also a Titleist Vokey wedge fit centre and we stock all the other major brands including Ping, Callaway and Taylor Made. When this superb selection is combined with the use of our launch monitor we really can find the perfect club to fit any golfer’s needs. We stock a large selection of crested merchandise including holdalls, shoe bags, golf balls and much more. These make perfect mementos of your visit to The Royal Burgess Golfing Society of Edinburgh and are also excellent gifts for Members and friends. You can hire pretty much everything you need (except the perfect swing!). The shop offers a number of practical services including hire sets, buggy hire, power trolleys, repairs to clubs and so on.